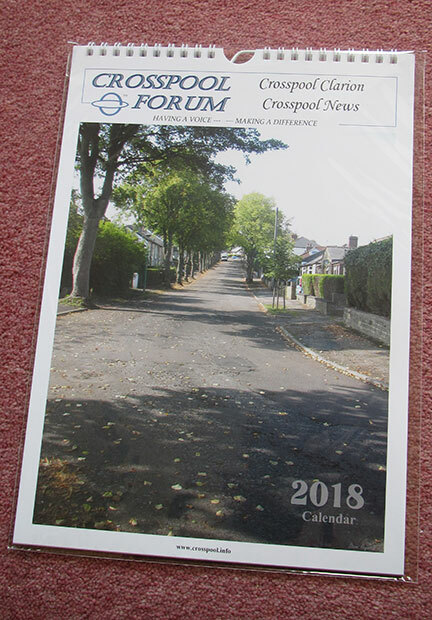 The last few remaining Crosspool Calendars are available now from local shops. The 2018 Crosspool calendar is available for just £4 from Charisma, Cocker & Carr, Crosspool Pet Supplies, Enhance, Nest and GT News. This entry was posted in crosspool, photos and tagged calendar, crosspool, photos. Bookmark the permalink.